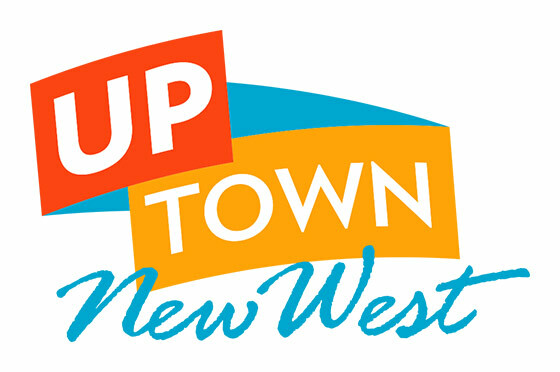 Interested in making a difference to the New Westminster arts community? 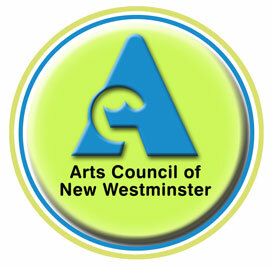 Consider volunteering on a committee with the Arts Council of New Westminster (ACNW). These committees plan, develop, and facilitate arts activities that engage the public, spark dialogue, and encourage collaboration. Committee members create connections and community through the arts, promote the ACNW at public events, and or seek out new arts events to recommend to the ACNW board. Committees also work to improve artists’ networks and build continuity and presence through ongoing involvement in community events. Special project: Canada 150/ACNW 50 (2 year term) – The focus of this committee is to commemorate the 150th anniversary of Canada and the 50th anniversary of the ACNW. To apply for a volunteer role, please send your information to info@artscouncilnewwest.org Please include your resume and a statement as to why you are interested in the arts and which committee you are interested in.